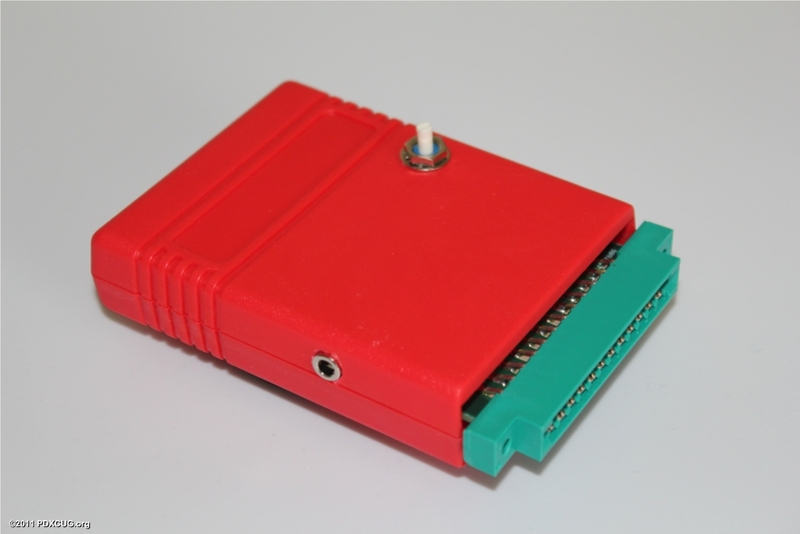 Here is the SUX 6400 pre-production model #1. This is what it will look like, except the production models will have a semi-transparent case. Assembly starts this month!